Prepare yourselves, Pittsburgh. The Smiley Cookie just got better. 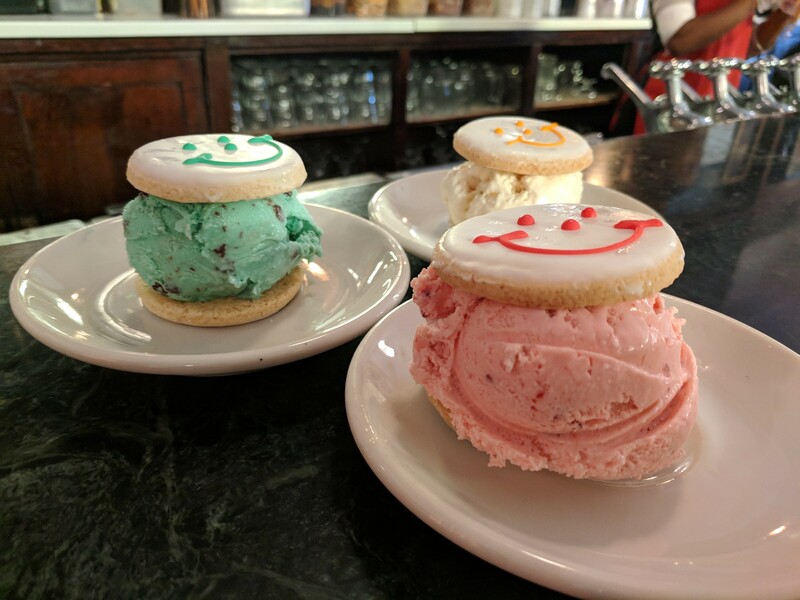 From now until Dec. 8, Klavon’s Ice Cream Parlor in the Strip District is selling cookie ice cream sandwiches made with the signature Smiley Cookie from Eat’n Park. These limited-edition treats are part of Eat’n Park’s Caring for Kids Campaign, proceeds benefiting The Children’s Hospital of Pittsburgh Foundation. Caring for Kids is an annual fundraiser started in 1979 by an Eat’n Park crew passionate about supporting The Children’s Hospital. 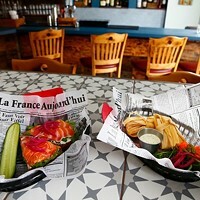 Now in its 40th year, this campaign marks the first partnership with a local restaurant. The mouthwatering union between Klavon’s and Eat’n Park is the brainchild of Jacob Hanchar, who owns the ice cream shop with his wife, Desiree. Hanchar grew up with Eat’n Park and wanted to combine two Steel City loves: the Smiley Cookie and ice cream. A year ago, he approached Eat’n Park with the sandwich concept. From there, the idea took off. These Mini Smiley Cookies are stuffed with a mountain Klavon’s ice cream. Sandwiches come in five standard flavors: green Smiley Cookies and mint chocolate chip ice cream, yellow Smiley Cookies and vanilla or chocolate chip cookie dough ice cream, blue Smiley Cookies with blue monster ice cream (cookie dough and Oreo filled vanilla ice cream, dyed blue), red Smiley Cookies with strawberry ice cream, and orange Smiley Cookies with peach ice cream. 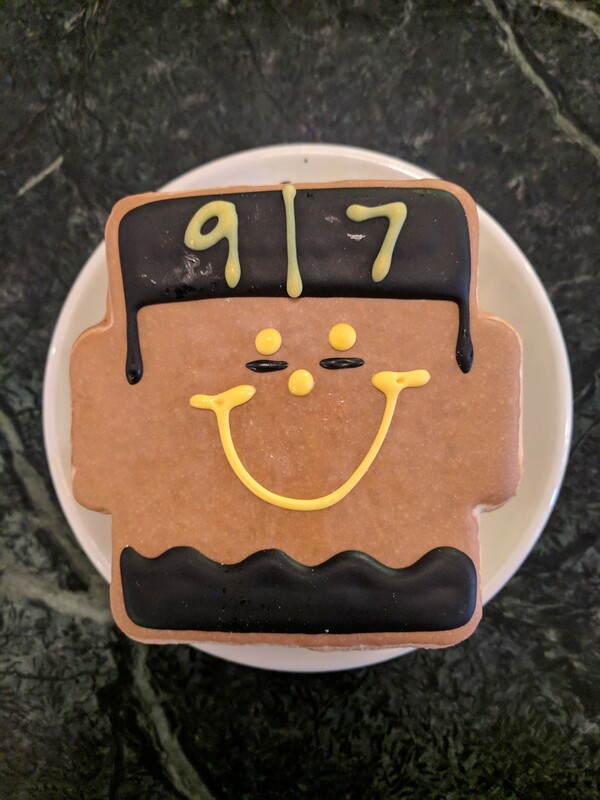 A special sixth option is available, made with this year’s honorary Smiley Cookie, the 2018 Cam Heyward Smiley Cookie. Every year, as part of the Caring for Kids Campaign, a Pittsburgh celebrity is chosen to be the face of a cookie. Heyward cookies are filled with black and gold ice cream (banana chocolate chip). Klavon’s and Eat’n Park are a match made in heaven. 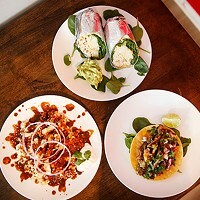 The sandwiches are a fun, smiley, delicious way to benefit a great cause. The smooth ice cream balances out the crumbly, icing-covered cookie. It’s one sweet thing piled and sandwiched between another, the perfect treat of a campaign for kids.